DigiCert has completed its acquisition of Symantec’s Website Security unit and related PKI Solutions. This acquisition will bring together the best minds in the industry and provide customers a reinforced technology platform, unparalleled customer support and cutting edge innovations. DigiCert will continue its operations from its headquarters at Lehi, Utah with a combined strength of around 1,000 professionals. 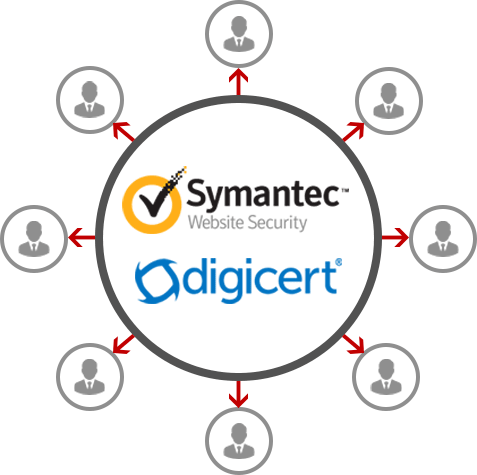 The addition of Symantec’s Website Security to DigiCert brings together the best talent in the industry which will further the efforts to reinforce the SSL, PKI, and IoT based solutions to customers. DigiCert has a strong reputation in the industry for being fast, reliable and excellent customer support. Symantec customers can experience this DigiCert’ s service in addition to industry-leading OCSP response times, and award-winning PKI and IoT management platforms. 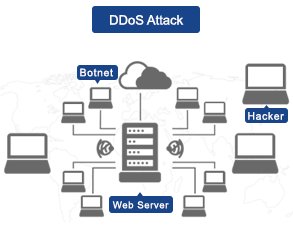 DigiCert’ s platform is highly scalable and is designed for high-volume deployments for SSL and IoT and stress tested for billions of certificates. DigiCert will be able to continue providing industry-leading issuance times, even with the added Symantec Website Security business. What benefits will customers gain from this acquisition? DigiCert has a strong reputation in the industry for being fast, reliable, and responsive. Known for our exceptional customer support and fast certificate issuance, we’re excited for Symantec customers to experience this level of service in addition to our industry-leading OCSP response times. In the coming months, you’ll gain access to the full line of our products to complement those that you have enjoyed from Symantec. These include DigiCert’s SSL and private PKI services, leading PKI-based solutions for IoT device security, and an award-winning certificate management platform. Will my Symantec SSL/TLS certificates continue to work after the acquisition? Yes, this acquisition has no impact on your certificates’ validity periods. 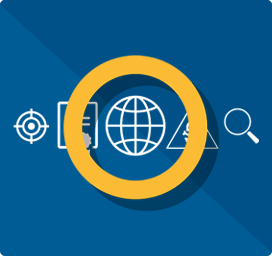 Unless impacted by browser-related issues, all Symantec issued certificates remain valid and will continue to work until their respective expiration dates. What will happen with the Root Hierarchies after the close? Will all existing Symantec website links still work after the close? Will DigiCert’s infrastructure scale for the added Symantec business? Our infrastructure was built for scale and performance, which is especially important as we take on the Symantec Website Security and related PKI business. 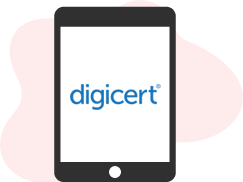 DigiCert systems are designed for high-volume deployments for SSL and IoT, and are stress-tested for billions of certificates. You’ll see industry-leading issuance times, even with the added Symantec business. Will the Root structure change after the close? How do I order and manage my Symantec certificates? You can continue to order and purchase certificates the same way you always have, whether that’s from an Acmetek account rep or online. In addition, you can still use your existing Acmetek management tools. Will I continue to use Managed PKI for SSL or the Complete Website Security console to administer/manage my certificates? Will I need to change the systems or APIs I access after the close? No. After the close, customers may continue using the API access they have already used. DigiCert plans to eventually migrate all customers to a single, robust platform that increases the functionality of all users. DigiCert will use commercially reasonable efforts to implement the migration in a way that minimally impacts all users. Acmetek will relay that to all its partners and Acmetek partners will not have to do any changes on their end as we will push the changes for them. Are there any changes with my SSL contracts, and certificate validity periods? You’ll notice few differences, if any, today. Your Acmetek account management contacts, existing contracts, brands, and validity periods for your certificates remain the same today, as does pricing. Will the validation process change after the close? Yes. DigiCert is known for its robust validation process, which means customers may experience faster verification times. Although all Symantec workflows may be supported initially, digicert plans to implement changes as necessary to support existing needs. What happens to my seal (i.e., Norton Secured Seal)? We’ll keep on updating to our customers and partners for transmitting updates with regular communication for further questions. Acmetek has dedicated support team is standing by around-the-clock, ready to assist you with any questions or concerns you may have.  Do you want to buy an SSL Certificates at low cost? Simply you can click on request Pricing form to submit your requirements.